A rug for all seasons. 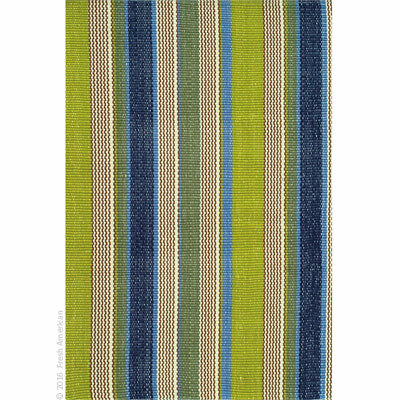 Made of superheroic polypropylene, Marina Stripe Indoor/Outdoor Rugs are terrific for high-traffic areas and muddy messes. Scrubbable, bleachable and UV-treated for outdoor use, this collection of woven rugs can stand up to all that you dish out. Crafted by artisans committed to fair-labor practices.